Session 2 is getting off to an awesome start! The weather has been beautiful. The session began with a fun evening activity where the units could all work together. Then right after breakfast on Monday, the campers began their Nature Groups (NGs). 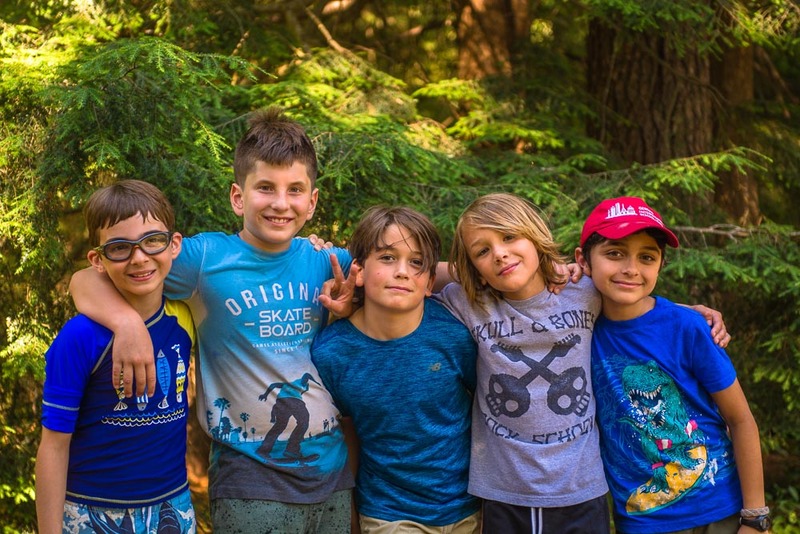 NGs are the activities that the campers participate in each morning with their units. The themes for our NGs are Earth Day, Forest Exploration, Aquatic Ecology, Nature Play, and Things with Wings. After lunch, all the campers took their swim checks, went on a camp tour and did some fun icebreaker games. Yesterday was action-packed, with campers beginning their day with NGs in the morning and Discovery Groups and OATs in the afternoon. They ended their day with Unit Night and s’mores. This entry was posted in Summer Camp on July 11, 2018 by Meredith.